Below are requirements from one of our Russia customers, who is looking for customized gearbox to control water valve. 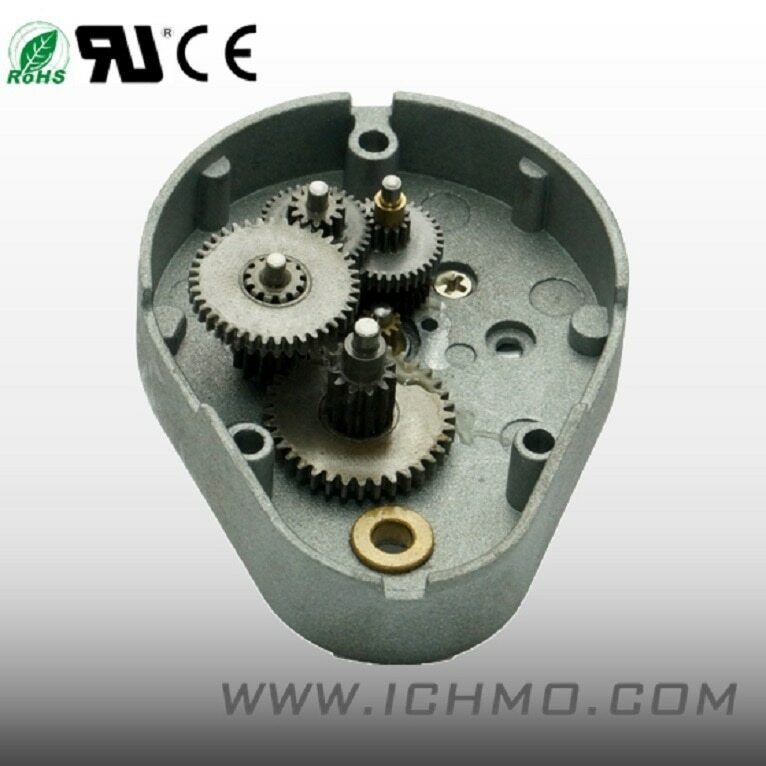 We can meet all their needs and customize this gearbox to control water valve. Q: Dimensions: not more than 90x70x50 mm. 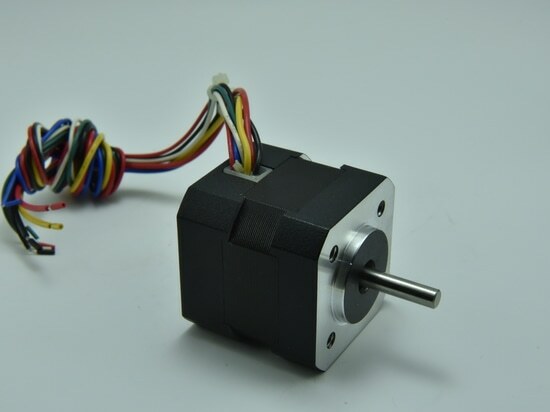 A: The recommended ovoid gearbox’s size less than 90*70*50mm. 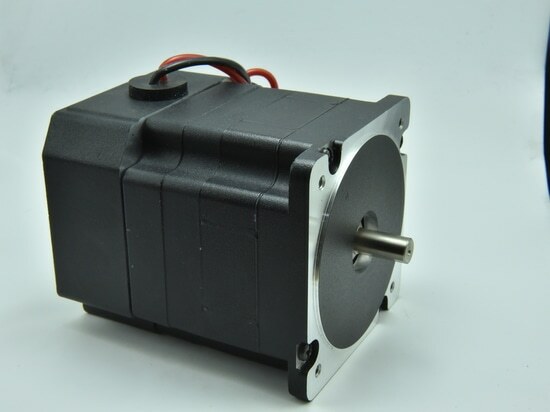 Q: Flat form (like in the pictures bellow – and you offered a suitable form of gearbox also). A: It is ovoid shape, like we recommended before. Q: Material of pinions: metal. 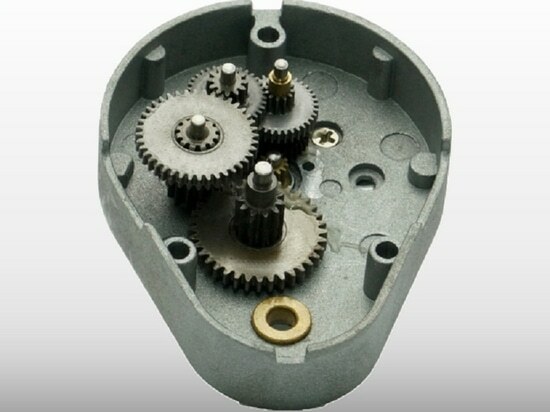 A: Yes, we could use all metal gearwheel in ovoid gearbox. 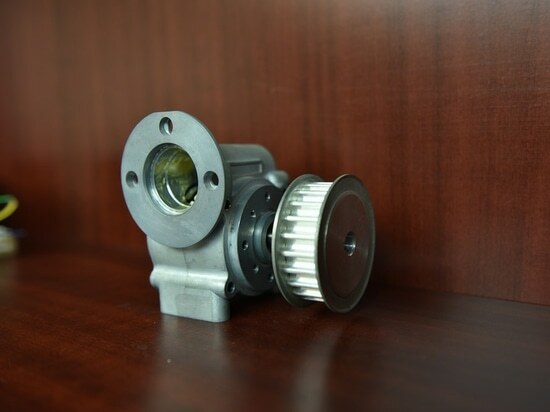 Q: Possibility to provide holding torque on output shaft = 1.547 N*m (15.77 kgf/cm). A: We can make the output shaft loads 1.547N.m. 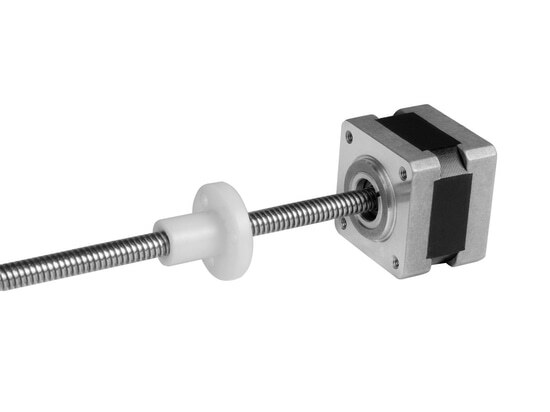 Q: Length of output shaft – min 12 mm. Q: Output shaft and input shaft should be double flat.